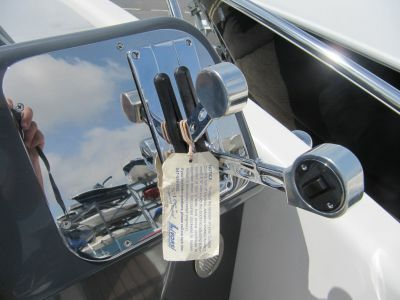 In stock now, Clear Aries Series, ready to rig with the engine of your choice. 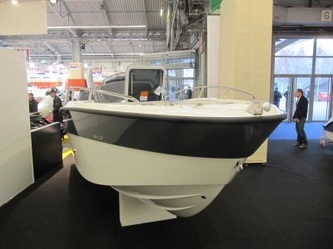 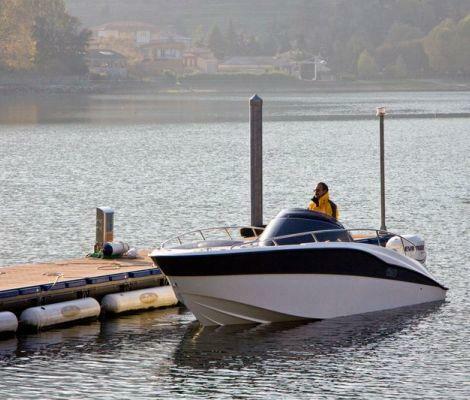 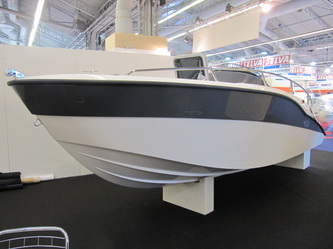 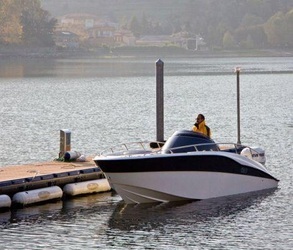 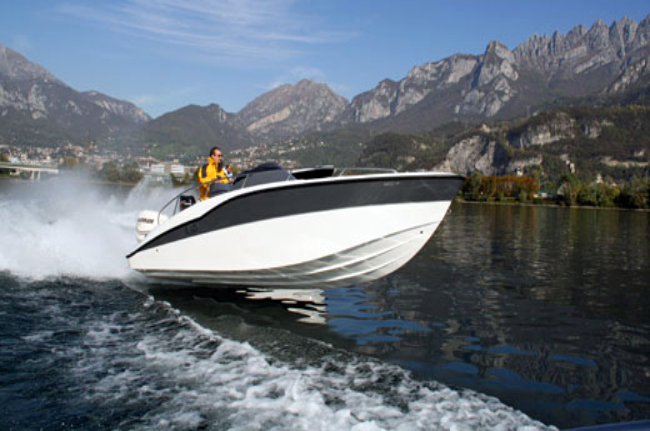 Introducing the new Aries Cabin from Clear Powerboats of Italy. 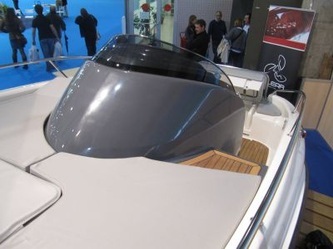 From the Design House of Naumaco in Milan comes this 20ft Super-sports cruiser. 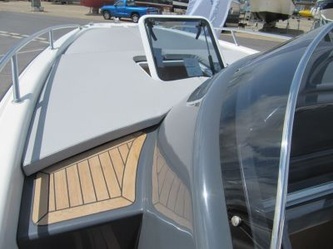 Founded on race winning hull design coupled with versatile accomodation, sumptuous upholstery, solid teak decks and a quality of finish usually found only in the Superyacht sector. .
CLEAR are market leaders in the next generation of Italian powerboat creation. 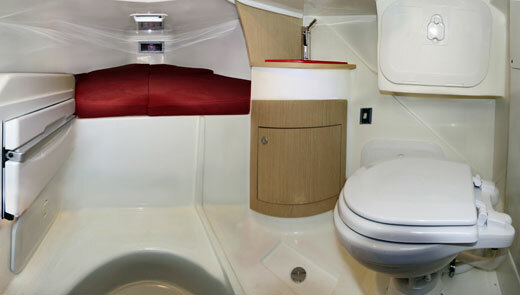 The 2015 Aries Cabin offers spacious double V berth, fully equipped galley plus heads. 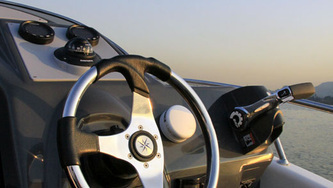 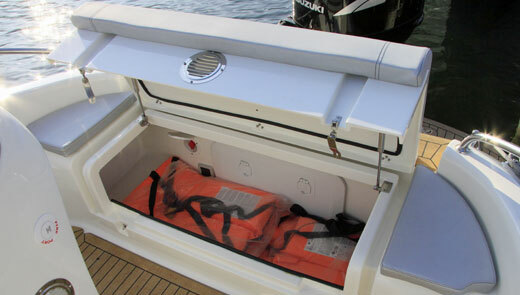 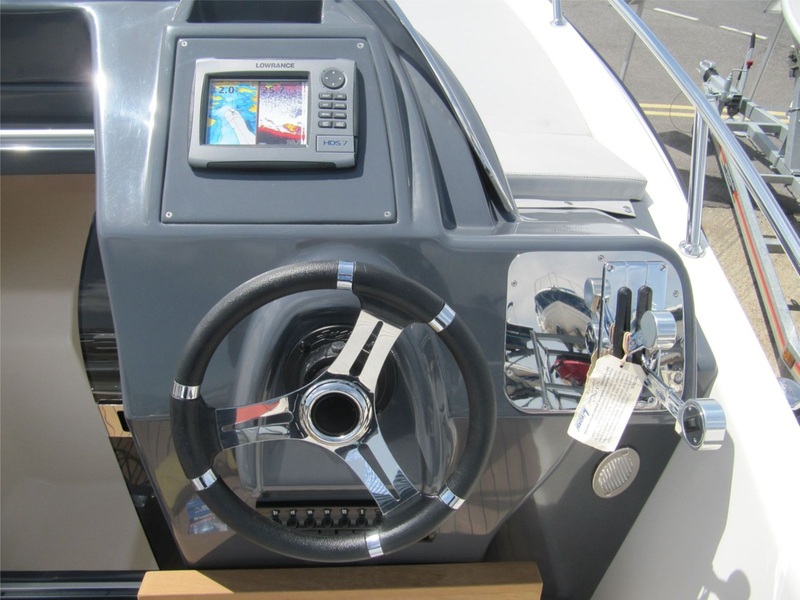 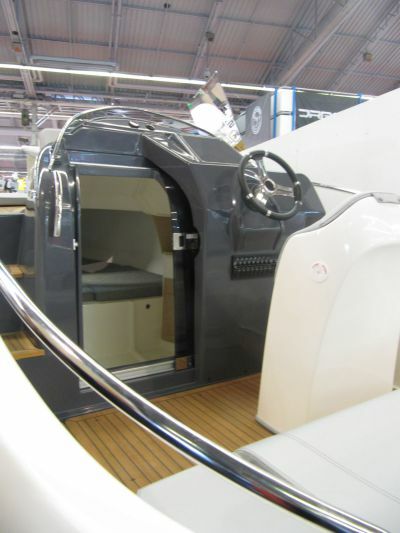 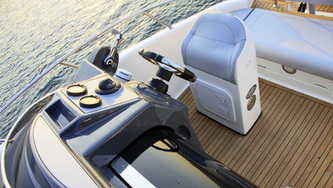 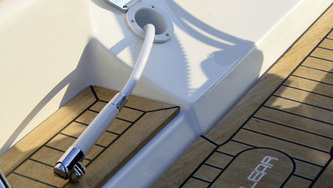 A walk-around center console with large forward sun pad, optional dining table aft of the helm plus additional seating. 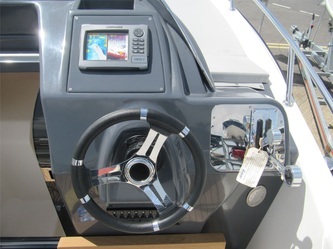 The boat has been designed to perform effortlessly in even the most unwelcoming offshore conditions, ensuring all on-board a safe dry ride. Perfect for day-cruising, water-sports, over-nighting and offshore adventures. 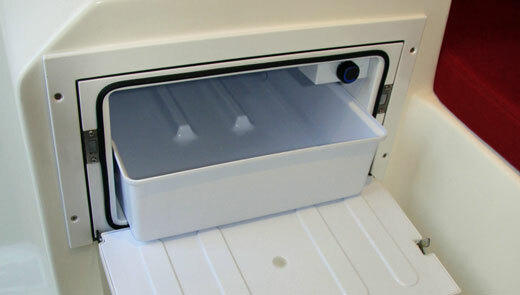 FRESH WATER TANK 40 lt.